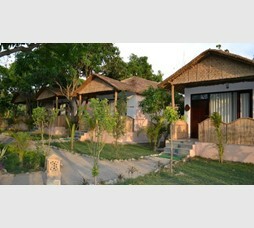 Corbett River View Retreat is a premium riverside resort in Corbett area offering stylish rooms, duplex rooms and cottages. 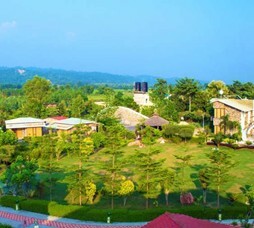 The resort offers a spreadout character and is recommended for premium holiday travellers, getaway seekers and large corporate meets. 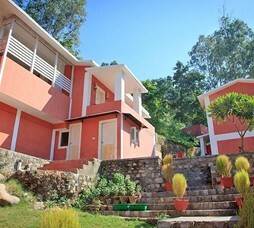 "A premium riverside resort offering Duplex Rooms, 2-Bedroom and 3-Bedroom cottages with living room and dining area overlooking large garden area. 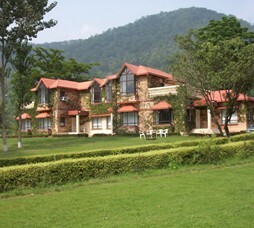 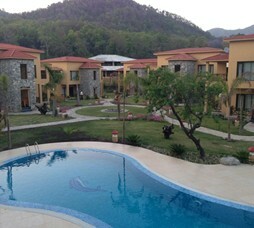 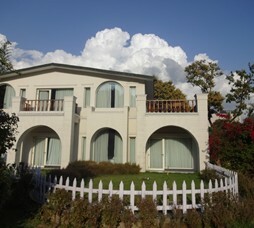 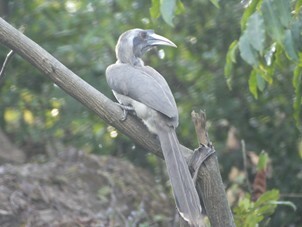 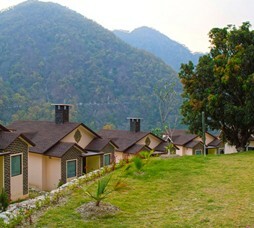 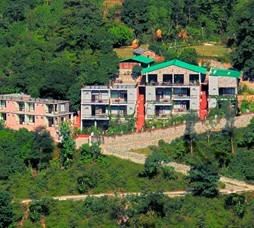 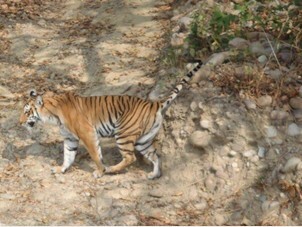 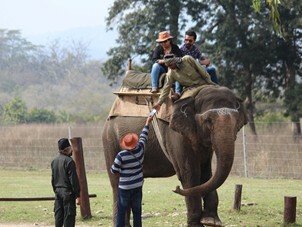 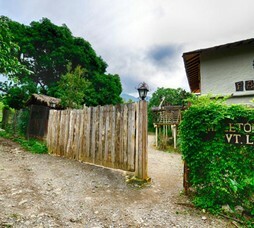 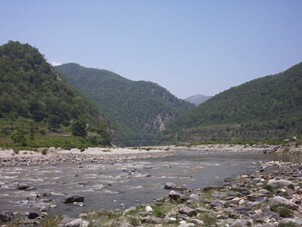 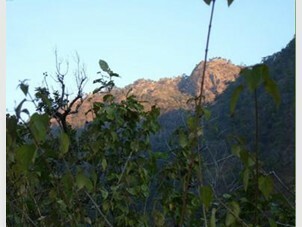 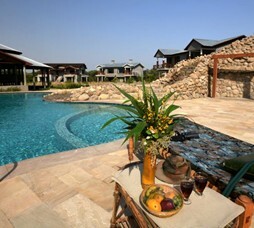 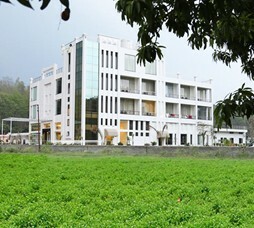 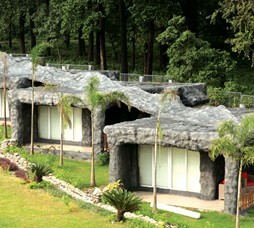 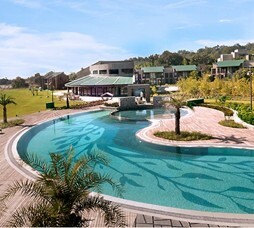 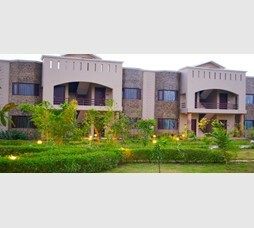 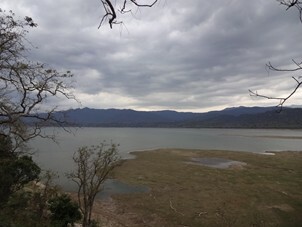 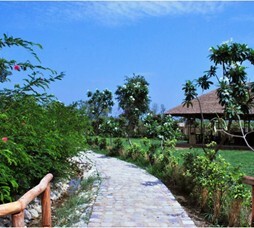 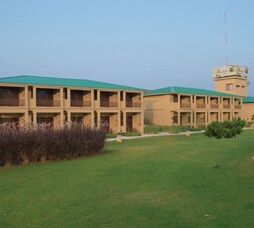 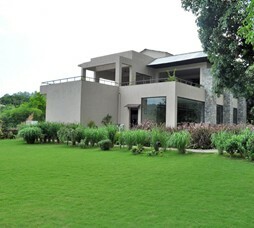 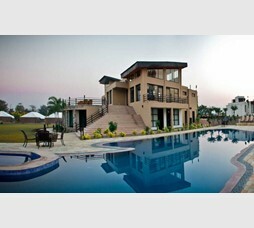 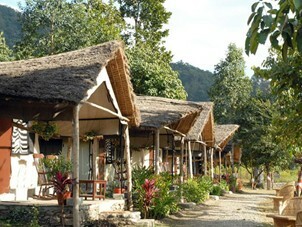 One of the best resorts in Corbett renowned for its hospitality and service. 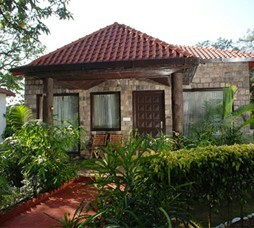 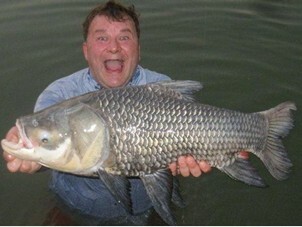 Recommended for family group getaways / holidays." 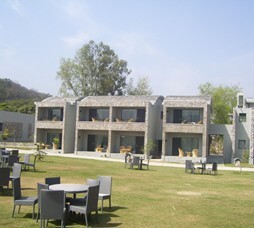 Call 022-6150 6363 or email riverview@nivalink.co.infor the Reservations.